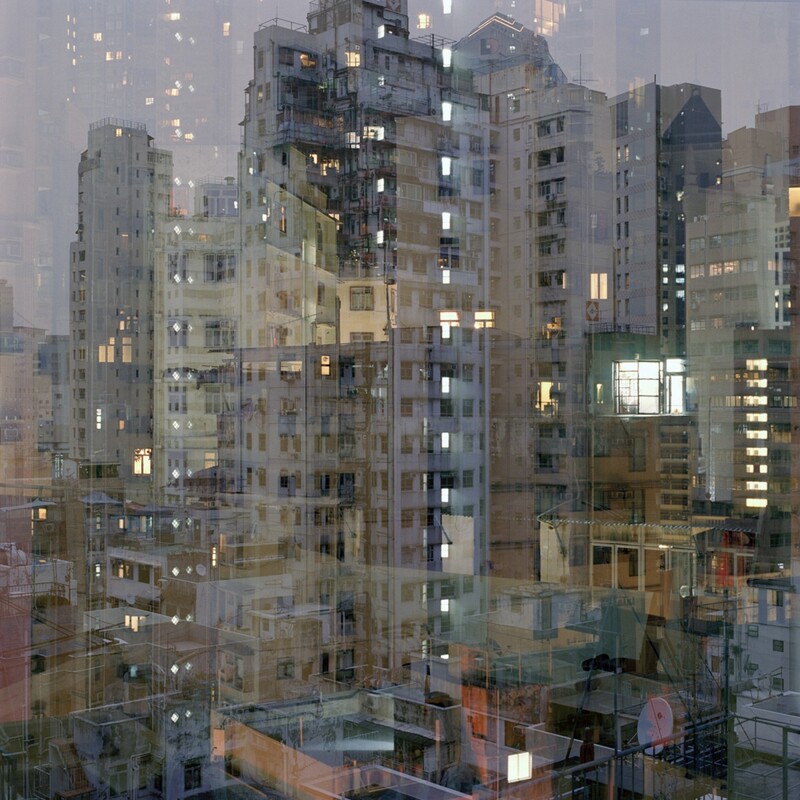 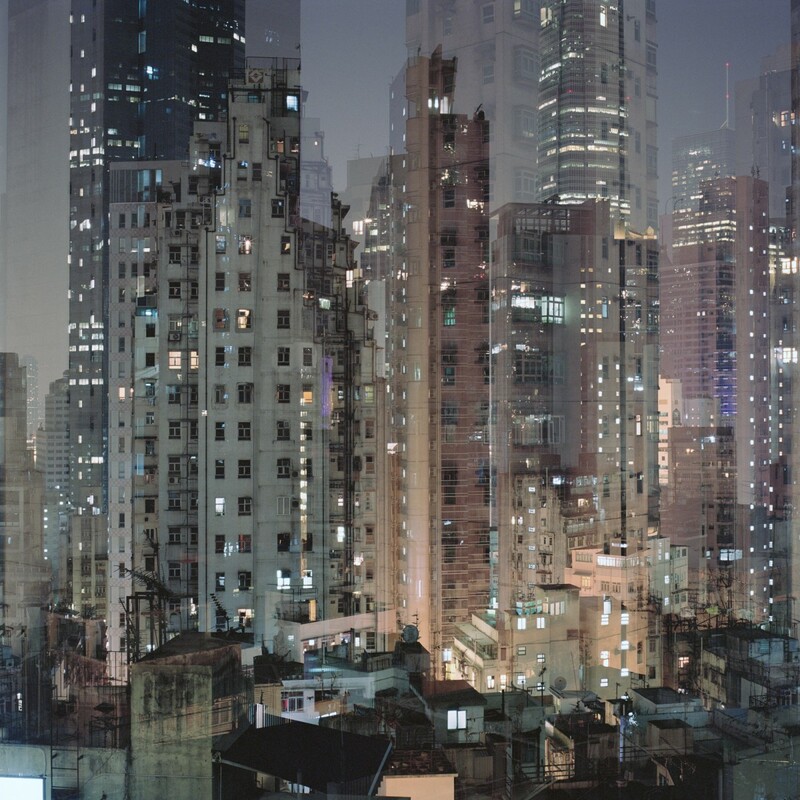 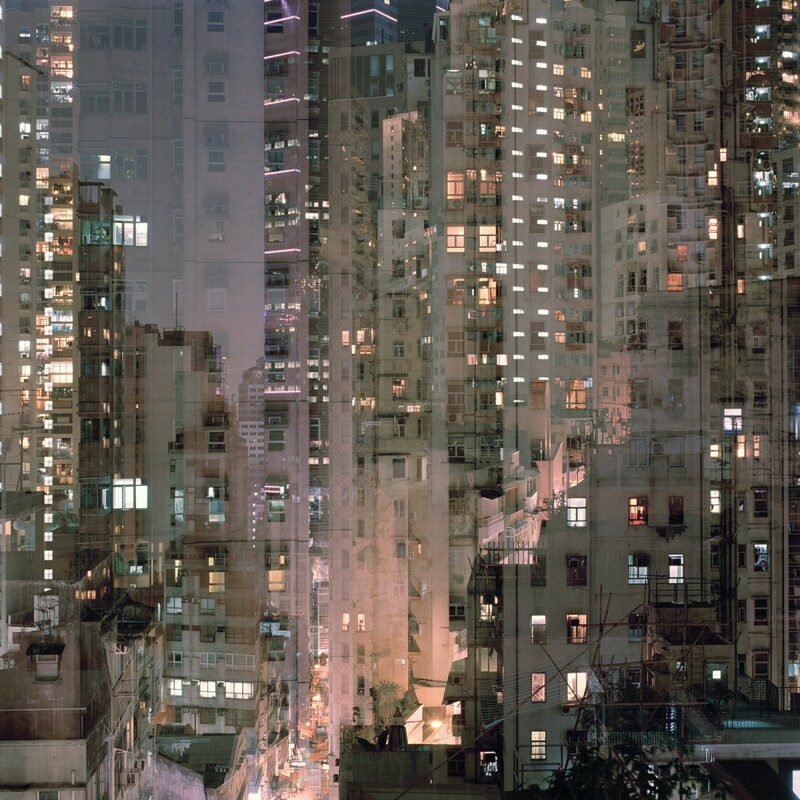 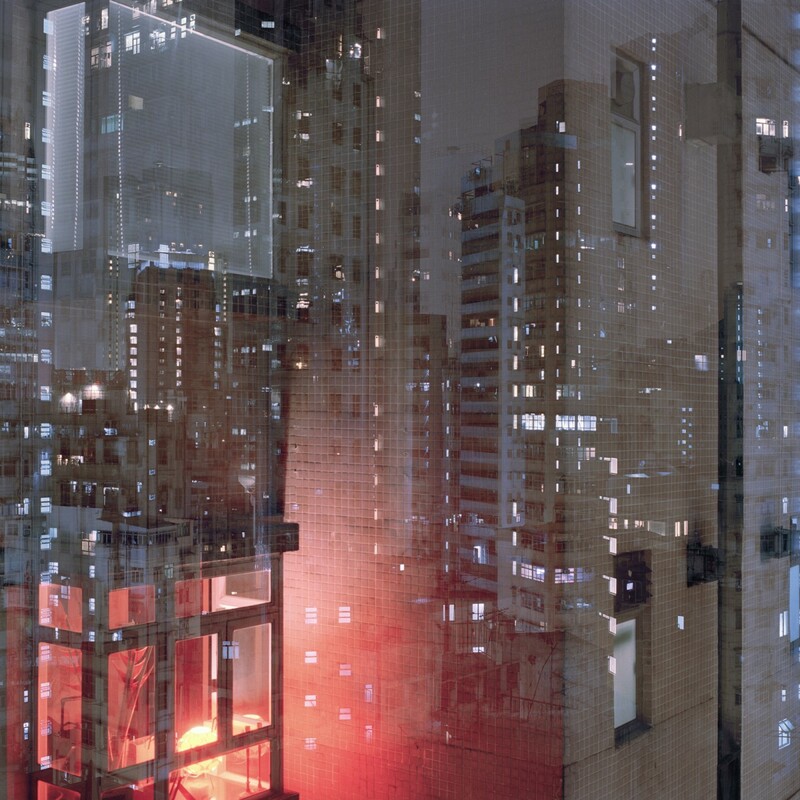 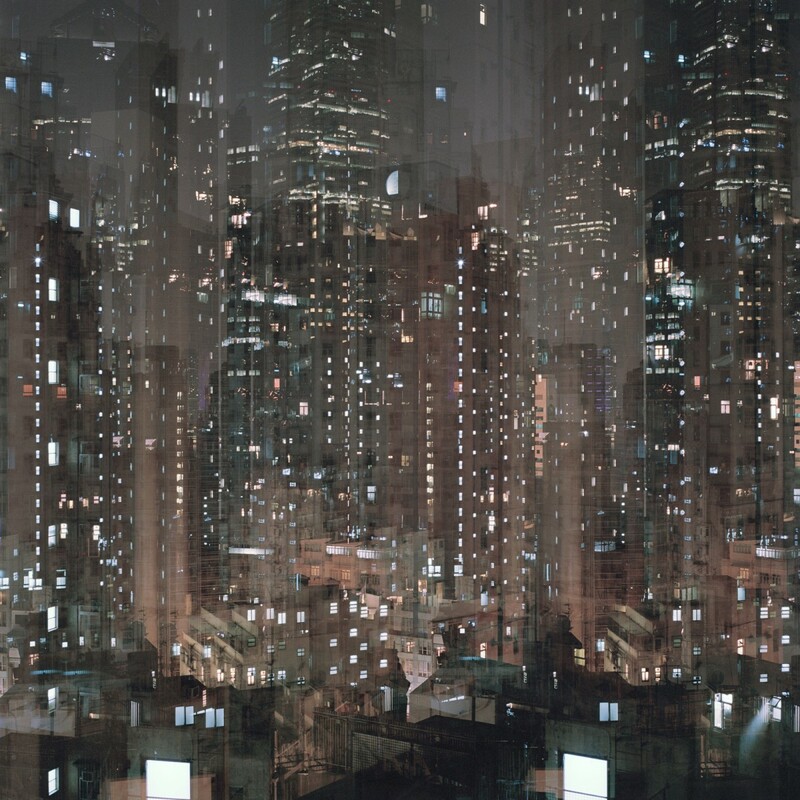 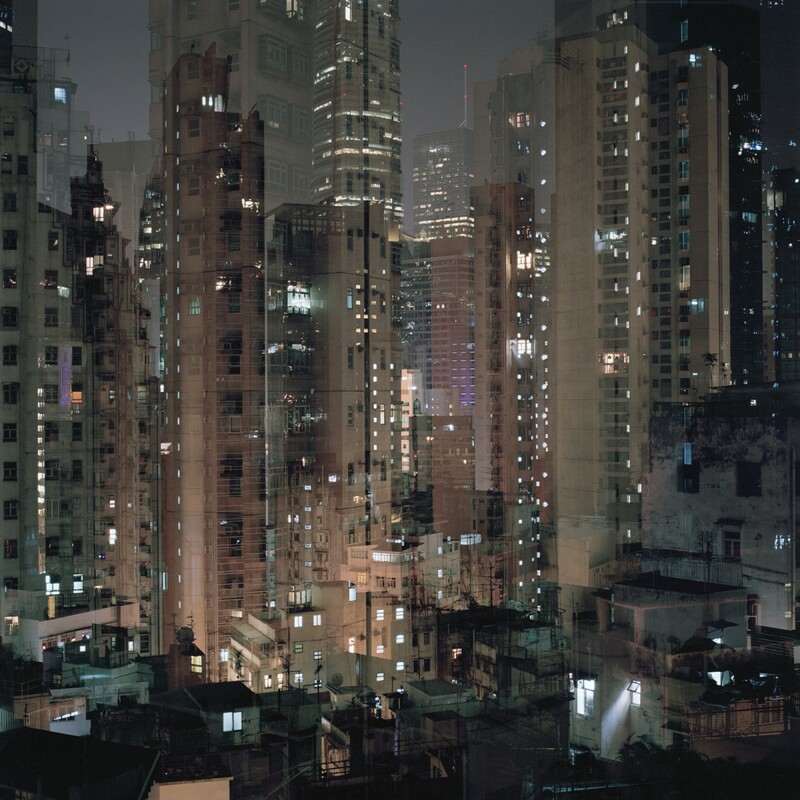 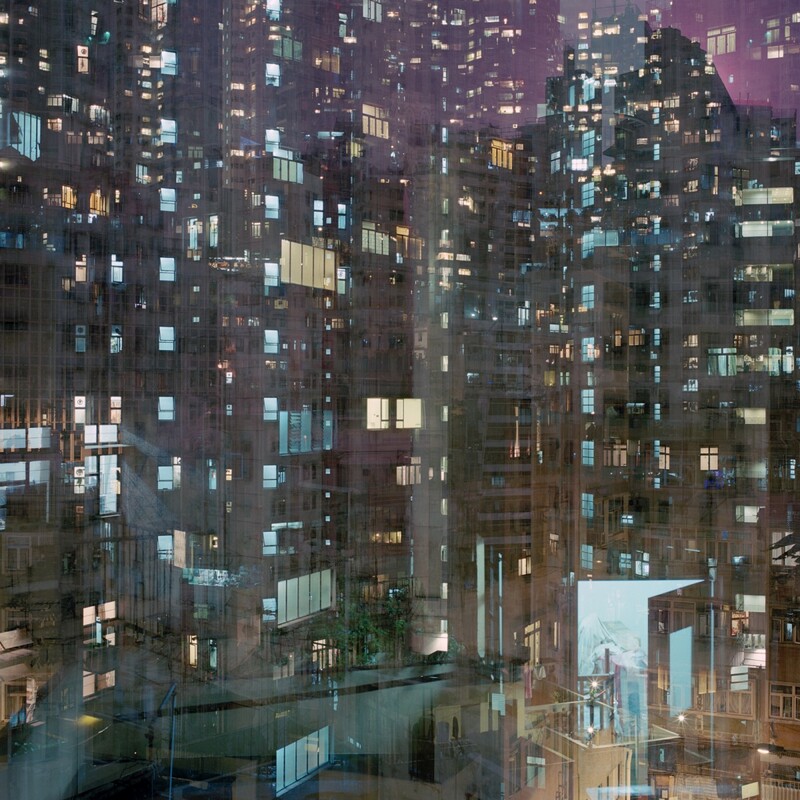 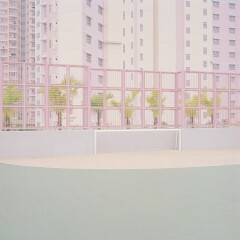 in these eerie photographs taken in hong kong’s wealthy soho district, supernatural images of buildings yet to be built, full of people to replace the living, are superimposed onto the columns of crowded nightlights. 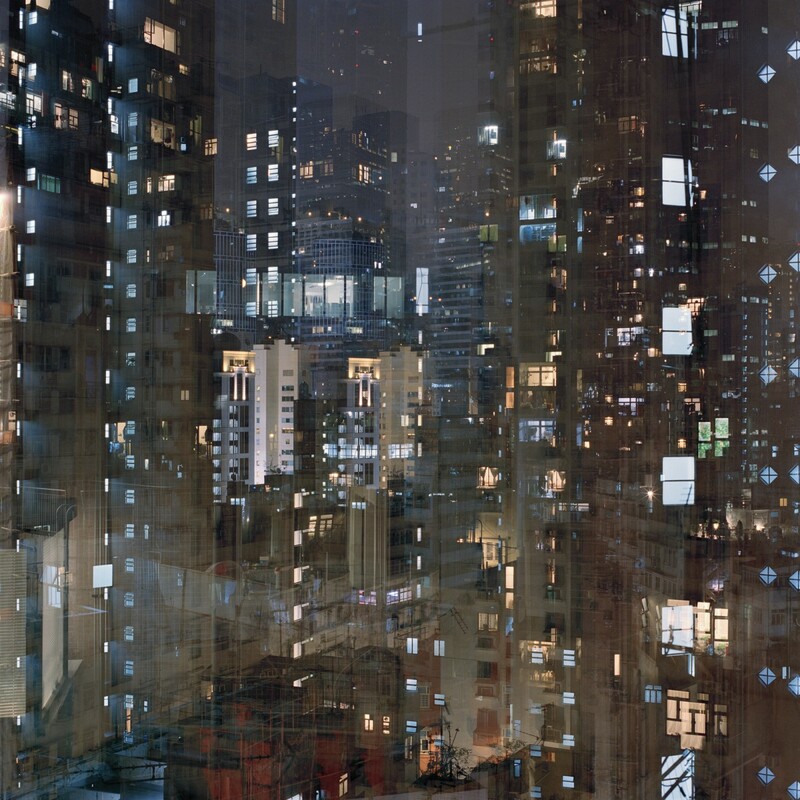  there is a visceral loneliness, pace, speed, and competition among the millions of expendable people residing in those edifices; a three dimensional premonition of the rich overpowering the poor. 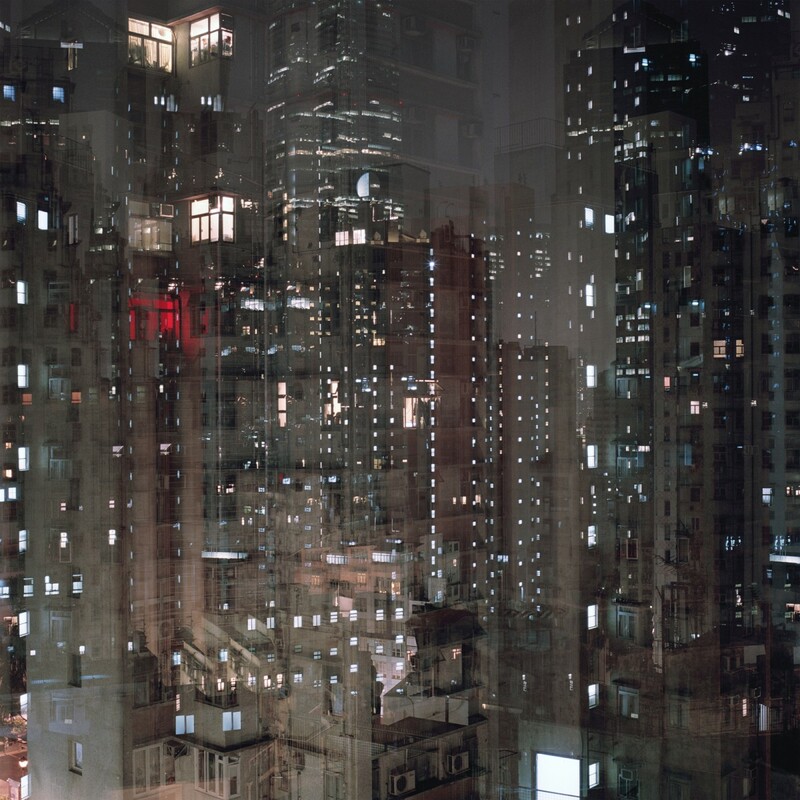 these are photographic evidence that roberts had comprehended a sparkling, contradictory city that never sleeps, even before he made his way to the concrete jungle of new york city.